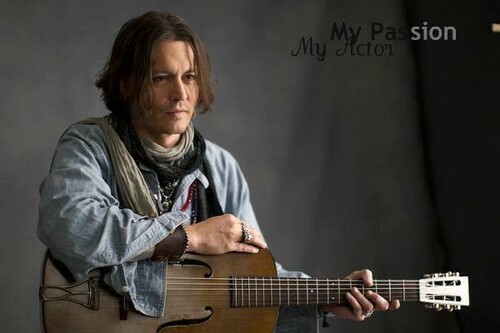 Johnny :). . Wallpaper and background images in the ジョニー・デップ club tagged: johnny depp ♥ actor public appearances depp movie scenes im a depp jack sparrow. This ジョニー・デップ photo might contain ギタリスト, ギタープレーヤー, and ギター プレーヤー.